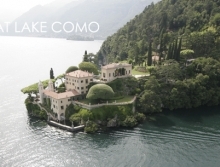 Lake Como, the name incites two thoughts – a beautiful lake amid lush mild hills and a region lavished with some of the most desirable luxury Italian villas on the face of the earth. 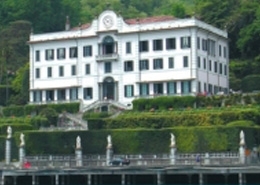 Buying an Italian home at shores of Lake Como is a dream that aristocrats, celebrities, and business tycoons share since time immemorial. 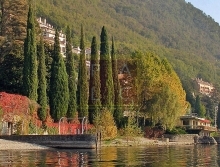 Property At Lake Como offers the best listing of Italian homes at Lake Como available for sale and rent. 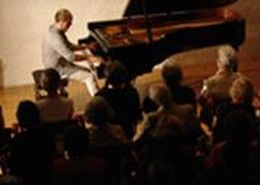 Run by renowned local realtor Marco Badalla, Property at Lake Como primarily works with the goal of helping families, artists, businessmen, and celebrities from around the world find their dream home at Lake Como. 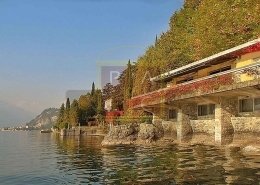 From waterfront properties with splendid gardens to luxury Homes with indoor pool, Property At Lake Como has the perfect villa on sale. For people with nostalgic taste, we have an extensive list of timeless homes for sale that played host to famous artists, royalty, and international personalities. 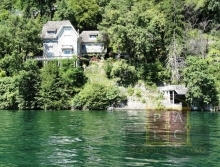 Want to live in the heart of Como city or interested in a waterfront homes in a secluded location? 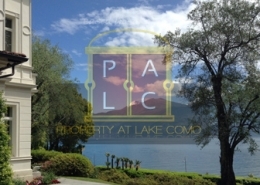 Property At Lake Como has the perfect home for you. 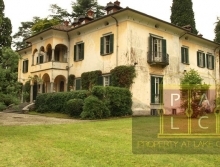 Check out our extensive listing of Italian homes and apartments for sale. 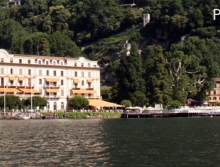 Magical landscapes, ravishing sceneries and mild climate certainly make Lake Como a year-round tourist attraction. 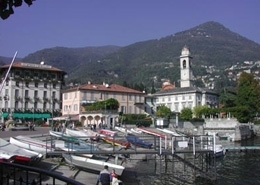 With a list of Lake Como Villa rentals spread across major towns of the region including Bellagio, Lecco, Como, and Varenna, Property At Lake Como also cater clients looking for renting a luxury Italian home on their vacation. 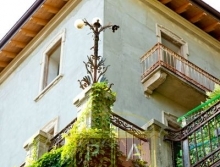 With a strong position in Lake Como real estate market, Property At Lake Como also helps clients in understanding the legal complexities involved in buying Lake Como property. 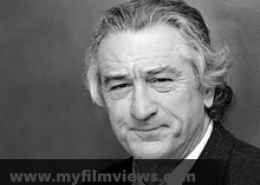 Also get value added services for your vacation by choosing luxury home rentals through us. 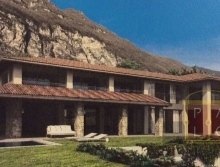 Go through the best listing of luxury Italian villas available for rent. 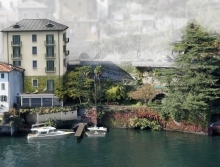 Marco Badalla uses his experience in real estate industry to find the best waterfront and luxury homes in the picturesque region of Lake Como. Get in Touch to discuss your dream property requirements.